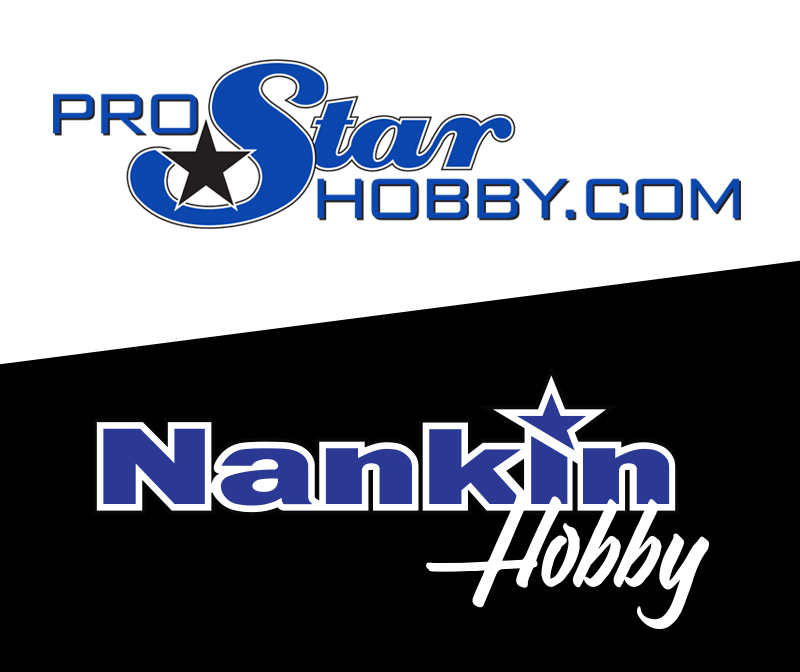 Prostar Hobby has completed its merge with South East Michigan hobby retailer Nankin Hobby! During the summer of 2017, we retired the prostarhobby.com website and focused on serving our loyal customers and fans the same we have for years–only with a different website address. We’re excited for the future of this business and the continued growth of the hobby industry. Our committment to excellent customer service has not changed, and we look forward to giving the ProStar community the chance to conveniently shop online from thousands of products! We encourage you to browse Nankin Hobby’s top R/C brands like BLADE, E-flite, Traxxas and many more! Copyright © 2019 Nankin Hobby, All Rights Reserved. Stay up-to-date with product releases, sales & important news! We respect your privacy and promise not to clog your inbox!